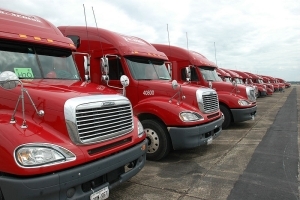 Bell Fuel & Tank Services keeps fleet and large volume non-retail fuel users from being affected by preventable fuel problems. This can be an essential element that helps them get business done and separates them from the competition who may not have planned so well. 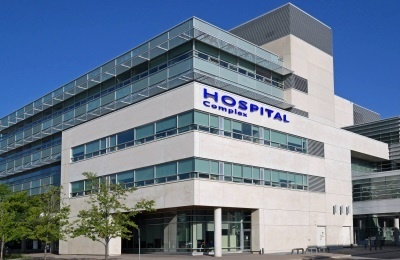 Hospitals and Health Care facilities can’t afford to be sidelined by problems with their stored fuel and storage tanks. Nor can they run afoul of strict regulations designed to ensure they’re prepared for emergencies. The consequences of failure in either case can be dire for everyone. Bell Fuel & Tank Services helps them with both. 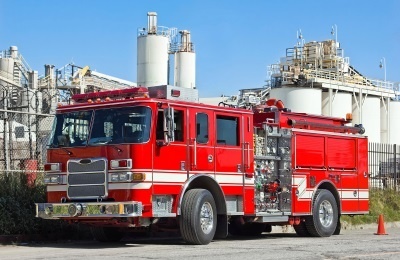 With the way today’s fuels have changed, proper service and PM of stored fuel and storage tanks are no longer a luxury for city, state and local government entities – they are a necessity to ensure they maintain the ability to service their constituents. Generator owners expect their emergency backup generators to run when they need them, with no excuses. And they look to their generator service companies to ensure this is the case. Bell Fuel & Tank Services brings a multi-prong approach (the best chemistry, the best mechanical processes, the best testing) to put generator owners and service companies in the best position to ensure their generators meet the challenge, on-demand. Healthy fuel and problem-free tanks are the essential value proposition of fuel polishers and tank service companies. Bell Fuel & Tank Services gives them the tools they need to set themselves apart from the competition while putting their customers in the position for maximum success. 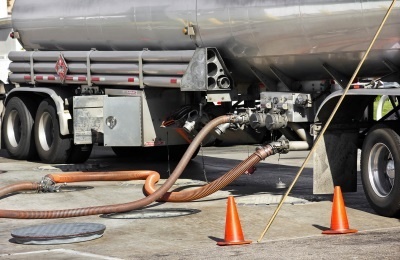 Health, in-spec fuel and clean, problem-free storage tanks are the backbone of any fuel distributor’s business. Bell Fuel & Tank Services partners with fuel distributors to help them achieve this.